A new study suggests that peanut allergy can be prevented at a young age by embracing peanuts, not avoiding them. Eating peanut products as a baby significantly reduces the risk of developing the allergy by 80% in high-risk infants, a study in the New England Journal of Medicine suggests. Peanuts are one of the leading causes of food allergy reaction and can be fatal. The trial was designed to examine two groups — children who had negative results on the peanut skin-prick test at enrollment (nonsensitized) and those who had “mild” sensitization at enrollment (wheals with mean diameters of 1 to 4 mm in response to the test). 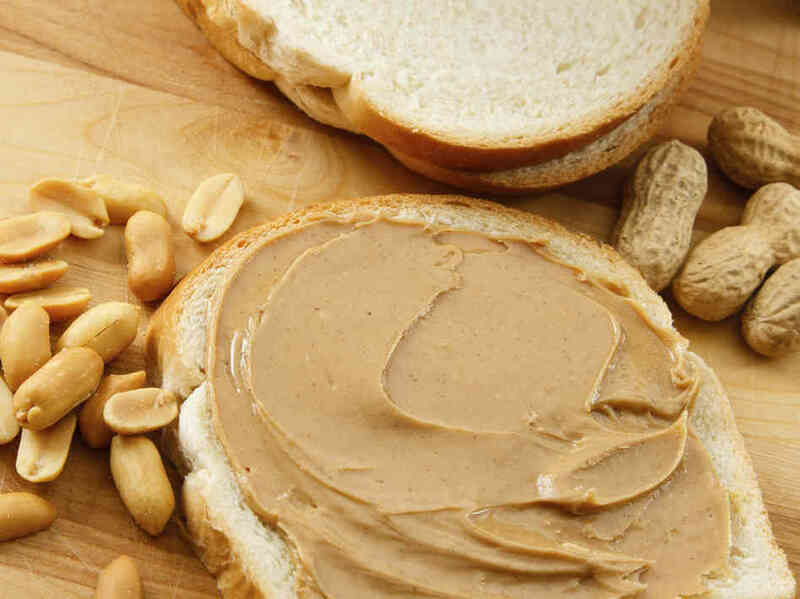 In these two groups the results on the prevalence of peanut allergy were equally striking. Among the children who initially had a negative result on the skin-prick test, the prevalence of peanut allergy was 13.7% in the avoidance group and 1.9% in the consumption group, and among those who had mild sensitization the prevalence was 35.3% in the avoidance group versus 10.6% in the consumption group. Thus, early consumption was effective not only in high-risk infants who showed no indication of peanut sensitivity at study entry (primary prevention) but also in infants who had slight peanut sensitivity (secondary prevention). Can these results cause the guidelines to be changed? The study makes it clear that we can do something now to reverse the increasing prevalence of peanut allergy. In the meantime, any infant between 4 months and 8 months of age believed to be at risk for peanut allergy should undergo skin-prick testing for peanut. If the test results are negative, the child should be started on a diet that includes 2 g of peanut protein three times a week for at least 3 years, and if the results are positive but show mild sensitivity (i.e., the wheal measures 4 mm or less), the child should undergo a food challenge in which peanut is administered and the child's response observed by a physician who has experience performing a food challenge. What should I do if my child has swallowed poison? Should i offer my baby some water? How to prepare your child for Ramadan? Is my child developing normally? what are the vaccinations that he should have taken until now? Generate a report for my baby. Beverly Hills, Building 29 services, behind Super Market Al Mokhtar, floor 1.